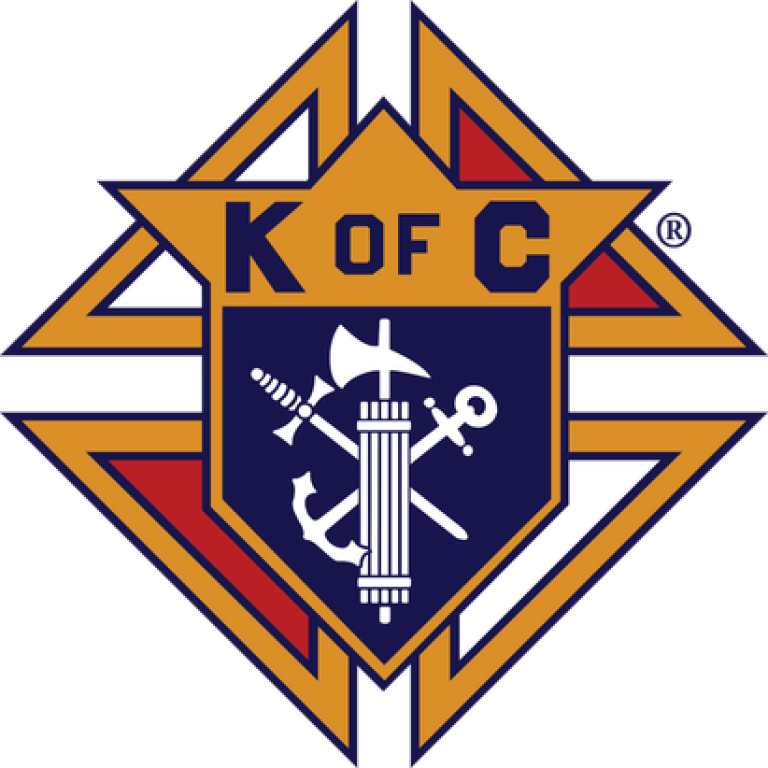 Fraternal Catholic Men's organization. Primary activities are to: assist bishop/parish/pastor in both sacred (liturgical) and non-sacred (parish grounds maintenance, etc.). The group is available and willing to assist the parish and pastor in any way possible. We are also active in pro-life witness and in promoting our Catholic identify to the public at large. During the Christmas season the Knights sell Christmas Wreaths and "Keep Christ in Christmas" magnets after all Masses (in the back of the Church). The Knights also construct a Crèche on the Town Hall Green, on 12/23 to 12/25. Parishioners who would like to maintain a vigil at the Crèche are encouraged to add their name to the schedule posted in the rear of the Church.